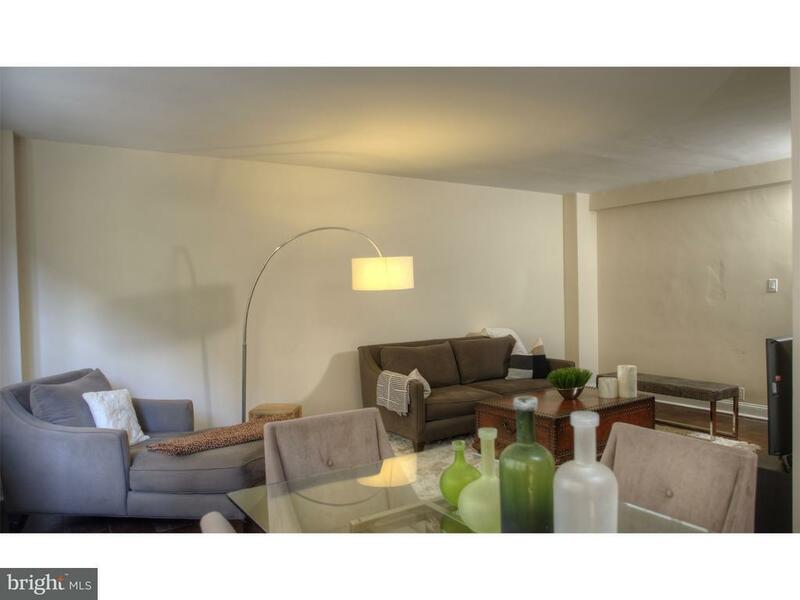 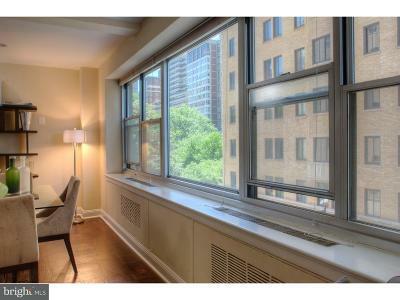 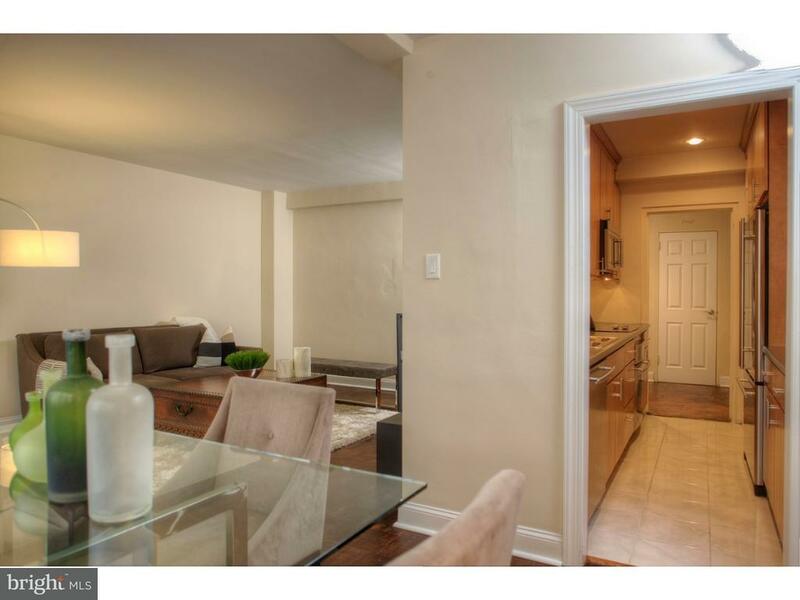 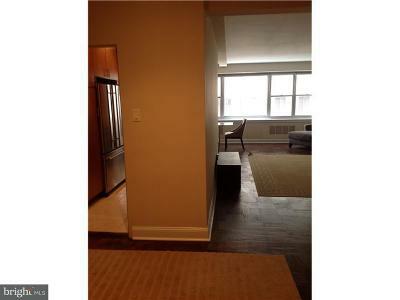 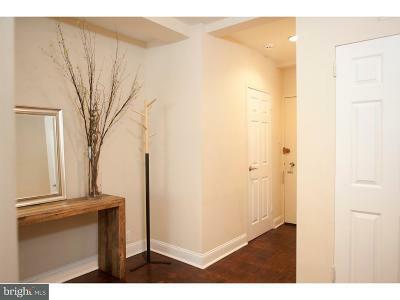 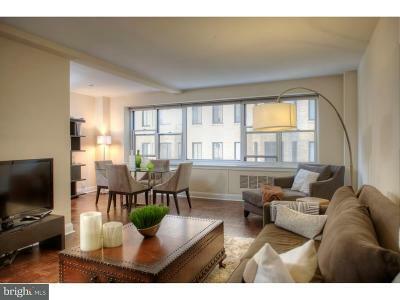 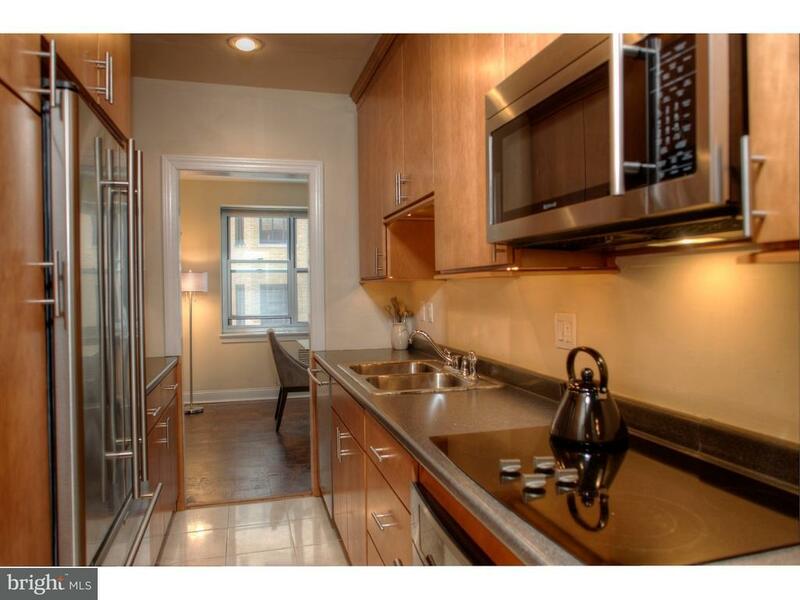 Exquisite one bedroom condominium in a superior doorman building located right on Rittenhouse Square. Newly renovated lobby, common areas and fitness room. 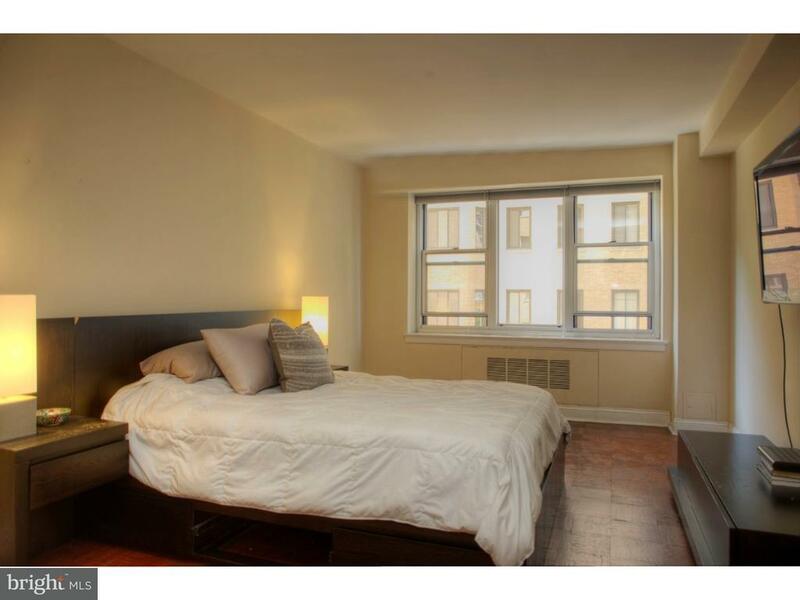 The unit has very nice large windows which let in tons of light and even has an angle view of the Square, parquet hardwood floors throughout and an upgraded kitchen. 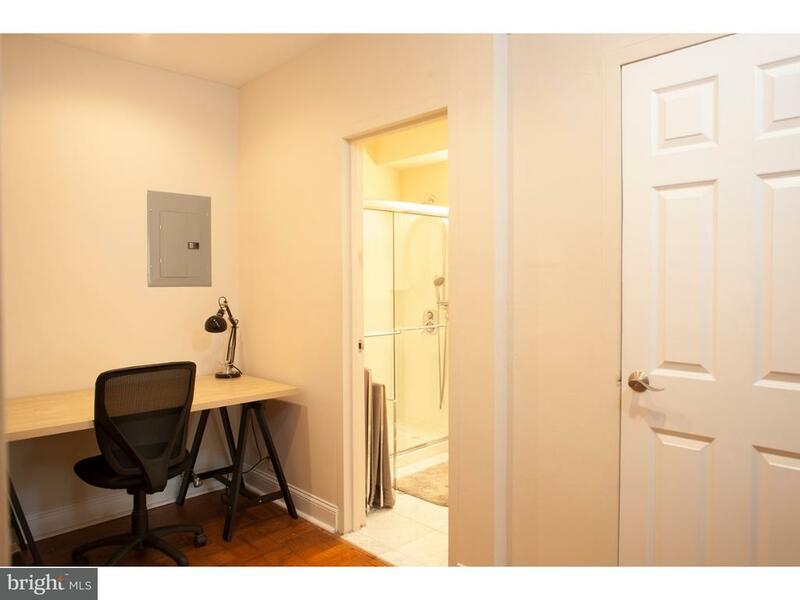 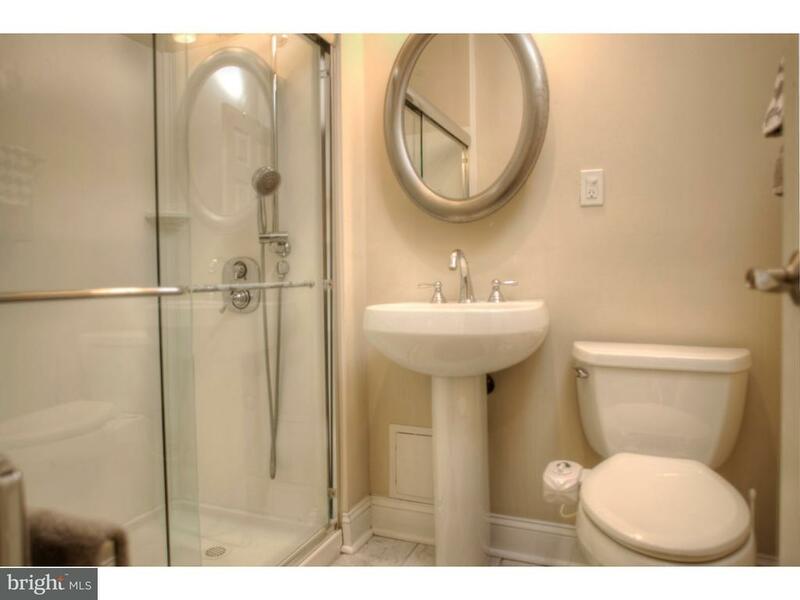 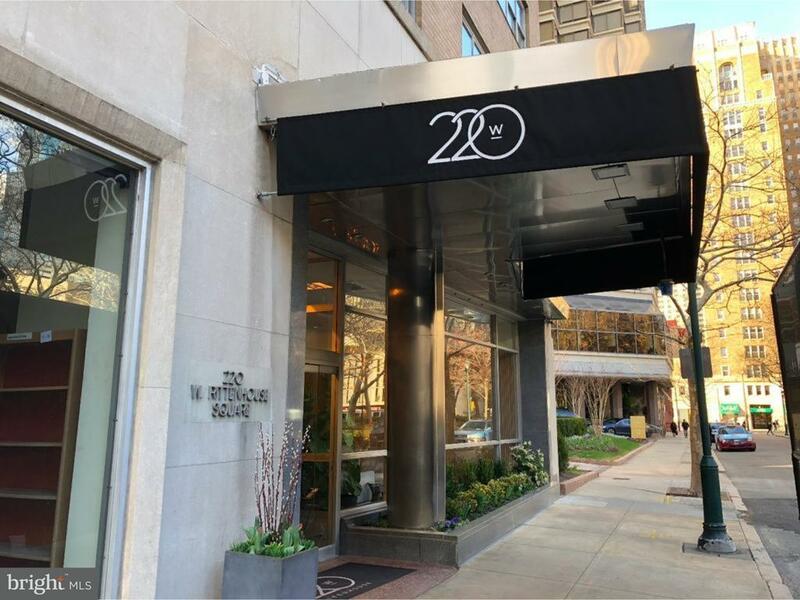 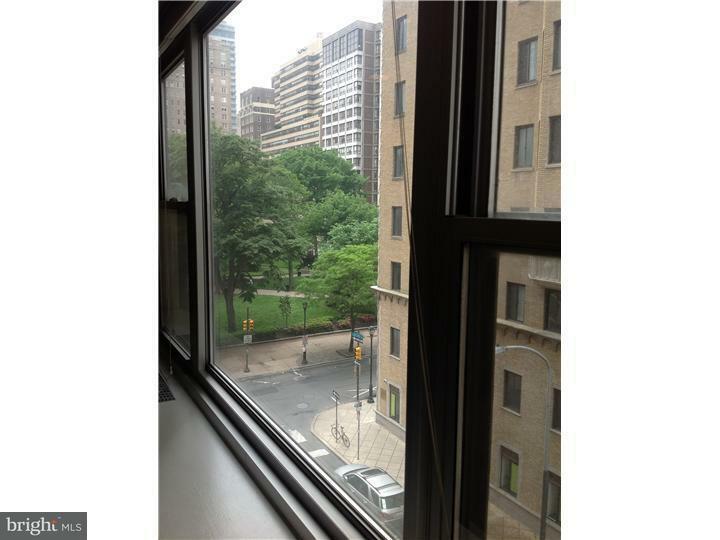 Walk-in closets, even a separate alcove for desk/office suite as well as a full size washer and dryer in a separate laundry room area near the powder room, all in a spacious and gracious Rittenhouse Square condominium. 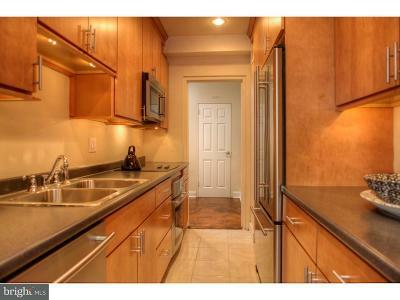 Monthly includes all utilities and basic cable. 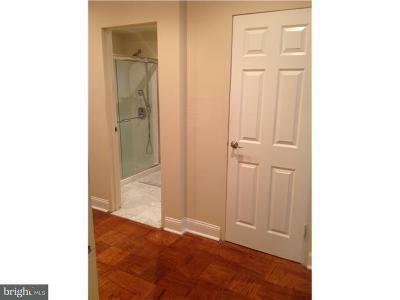 There is also one storage locker included and the new assessment for the building HVAC has been prepaid.